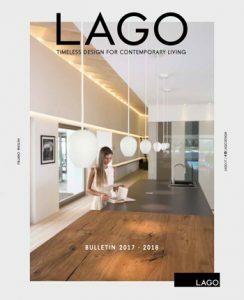 Lasciati ispirare dai cataloghi LAGO per arredare tutte le aree della casa: bagno, cucina, soggiorno e cameretta. 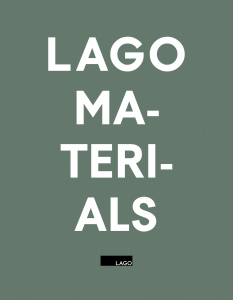 Each LAGO product is composed of different materials that are mixed together in perfect alchemy, giving life to infinite consistencies and a unique soul. More than 400 pieces for creating design-driven spaces tailored to everyday life. Discover and be inspired by the Never Stop Living Kindness 2018 catalog. 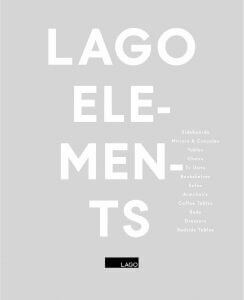 Browse the LAGO Bulletin, a catalogue dedicated to the LAGO 2017/2018 collection. Design kids rooms where to grow up, have fun and learn. 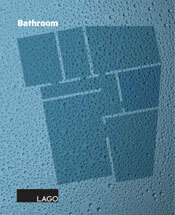 Everything you need for designing the bathroom.